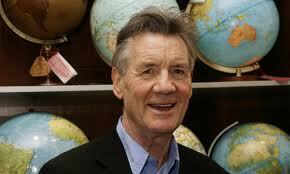 And a happy birthday to my globe-trotting friend Michael Palin. Born May 5, 1943, Michael is still the youngest Python, though that doesn’t really mean as much as it used to. Hope he’s resting up for 10 performances–two months from the moment that I’m writing this, he’ll be on stage with the others at the O2 Arena. making John Cleese laugh during the Dead Parrot Sketch. Happy 71st Michael! 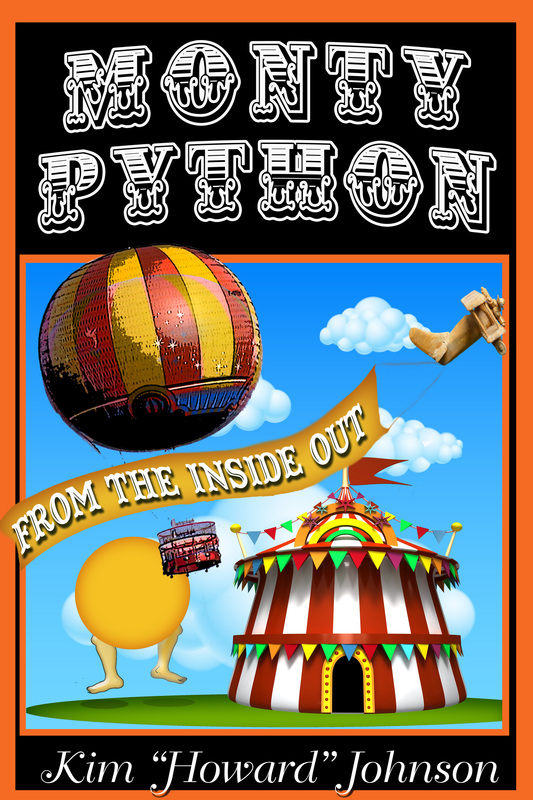 This entry was posted in Monty Python, Uncategorized and tagged John Cleese, Michael Palin, Monty Python, Monty Python Live on May 4, 2014 by howardjohnson1985.